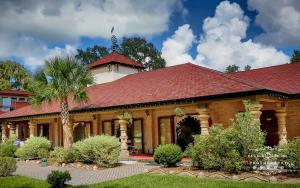 The New Raman Reti community is one of the largest Krishna conscious congregations in North America. 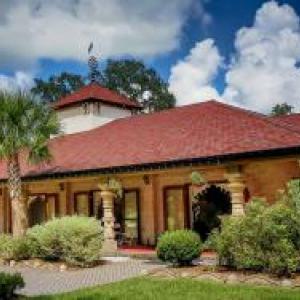 Originally a small temple in nearby Gainesville, the farm acreage was purchased in 1977, and the small local community moved there. During the '90s, this small community blossomed, built a large temple, and expanded services to the congregation. There is an extensive temple and deity worship facility, as well as rural farming, schools, theater, dance, youth, and outreach programs. Curtains are open for extended time (7:20 AM - 7:20 PM) on Sundays and major festival days. Please visit their website for more information on regular community schedules and features, and other special events.